What is Live Event Painting? 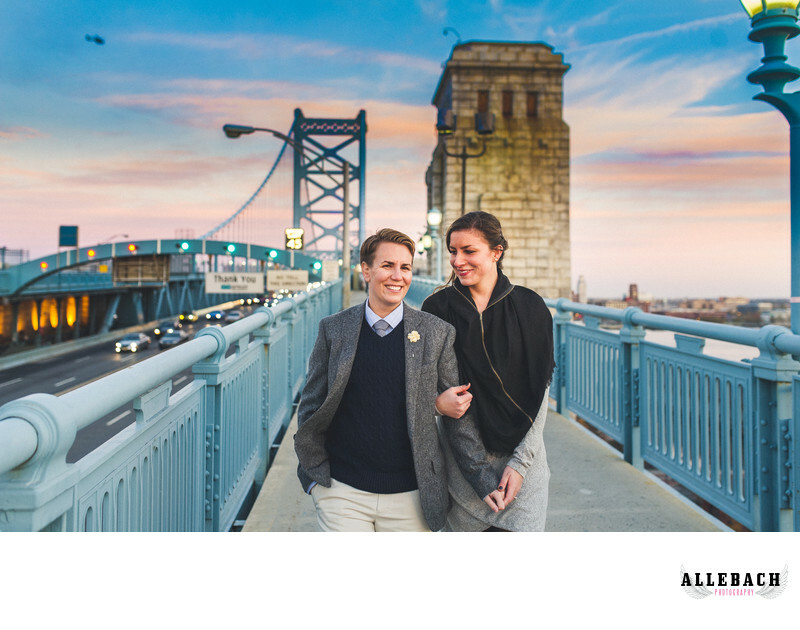 Philadelphia's number 1 gay and lesbian photographers are Allebach Photography. They can make your engagement photosession or couples boudoir session extremely comfortable. Allebach Photography is featured on the website Engayged. From Mike Allebach "Your wedding is a big deal! I've been photographing LGBT weddings since before they were legal. I understand the sacrifices my clients have made to get to where we are today. I believe in the rights of my clients." No matter what venue you choose for your event. Allebach Photography would love to be your Philadelphia wedding photographer or photograph your engagement or proposal.